There is a conundrum here: how does any of us know what our full potential is? How do we know which subject will be the one that will allow us to shine? How do we know which job we would enjoy the most; which profession we would be the most successful in? Furthermore, the world of work is increasingly focussed on teams of people working together. As a result employers are not looking for hard-working all-rounders, but for people who can bring something particular to the team. They want the brilliantly creative (but annoyingly forgetful) person, working alongside one who methodically evaluates all the options and then makes rapid judgements. The specialist inevitably overloading everyone with too much information working alongside the implementer who picks the key points, plans the strategy, and makes it happen. Thus employers do indeed need perfectionists who will painstakingly work through the matter at hand to weed out the errors. But they also need the free thinkers who can suddenly come up with previously unimagined solutions to problems within the company. GetSet from Belbin is a questionnaire-based approach to helping students find out about their own strengths and talents. To help you see the value that can be gained from completing the survey, we are very happy to offer you the chance to take the GetSet questionnaire yourself at no cost or obligation. Then, if you feel it would be helpful to your students you can arrange for the questionnaire to be made available to those students whom you nominate. To apply for a free questionnaire for yourself or one of your students please click here – click the contact us at the top of the page and write ‘a free one please’ in the box. To read more about GetSet please do look at our website here www.belbingetset.com . Or if you have any questions please email getset@belbin.com or phone 01223 264975. 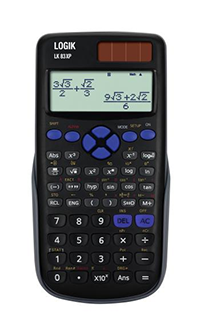 If a school ordered 600 of a new scientific calculator in June 2016 and then another 600 of the same model in March 2017, what would your conclusions be? 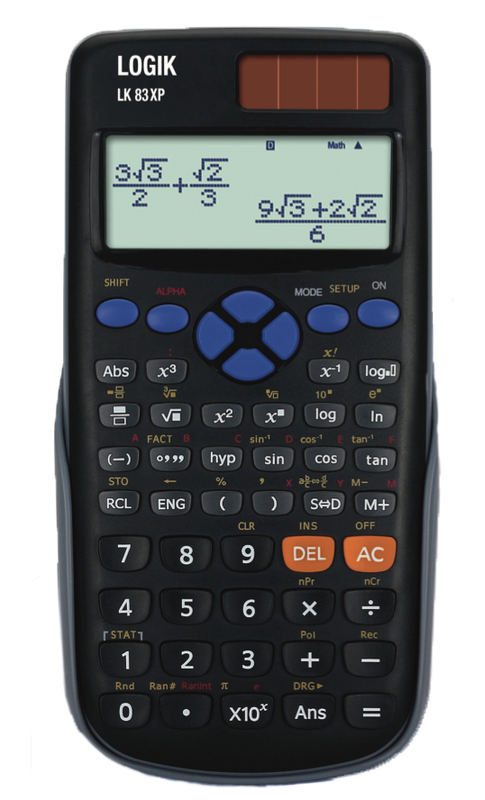 It’s probably safe to assume that the school was satisfied with the new calculator and that it met the criteria of their maths department as well as being suitable for use at KS 3, 4 and in GCSE exams. Can you really get a ‘bespoke’ Primary School assessment system for less than many off-the-shelf systems? With support from our Primary Progress toolkit, yes you can. Our system is flexible enough to allow schools to manage their own assessment policy, and MAT management to compare their schools’ progress and attainment. pick their own subjects, statements/objectives (the toolkit can import these or provide a default set to edit). agree a set of assessment grades, which define pupils’ steps towards mastering the curriculum (the toolkit can cope with any set of assessment grades). use a quick and easy way for teachers to record their assessments (the toolkit provides this). set Age Related Expectations for each term (the toolkit has a simple way to set these). a dashboard giving access to all the individual school toolkits, together with overview reports which summarise results at MAT level and compare schools performance. If you need more information, or would like to discuss your specific needs, email me at statsed@gmail.com. We can give you free access to a demo site, where you can try out the toolkit for yourself. What are extra effective ways of helping your students achieve their university ambitions? We can arrange specialist private tuition at home to facilitate retakes for those needing to improve GCSE grades, while still continuing with A Levels at school.